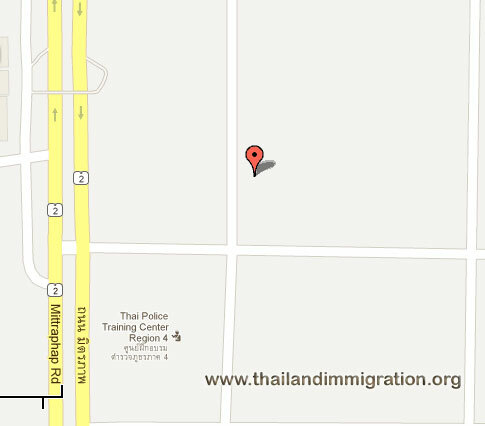 The immigration offices in Khon Kaen has been listed below. Please note their contact details and also their street address, email and also their website which is in English. 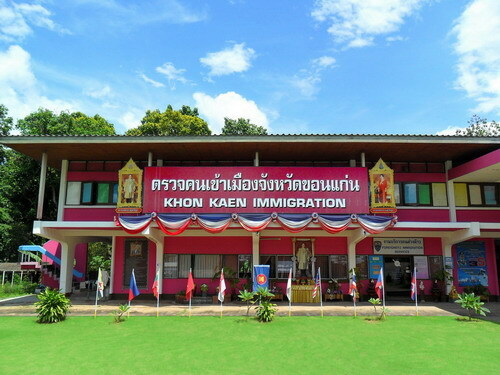 You can do you 90 day reporting at this immigration office in Khon Kaen which is close to the Thai Police Training Center in Khon Kaen. 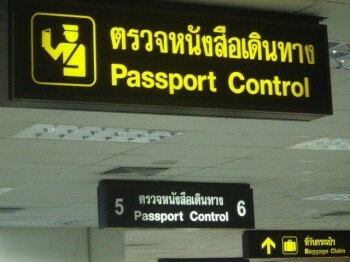 If you have questions about a Thai visa then speak to us online about how to extend your Thai visa in Thailand.